If you like playing games on your PC then you will like this freebie from Amazon. 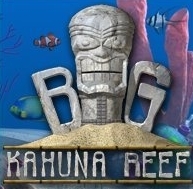 They have a FREE game download of Big Kahuna Reef. It’s only available for use with Windows Vista/XP.